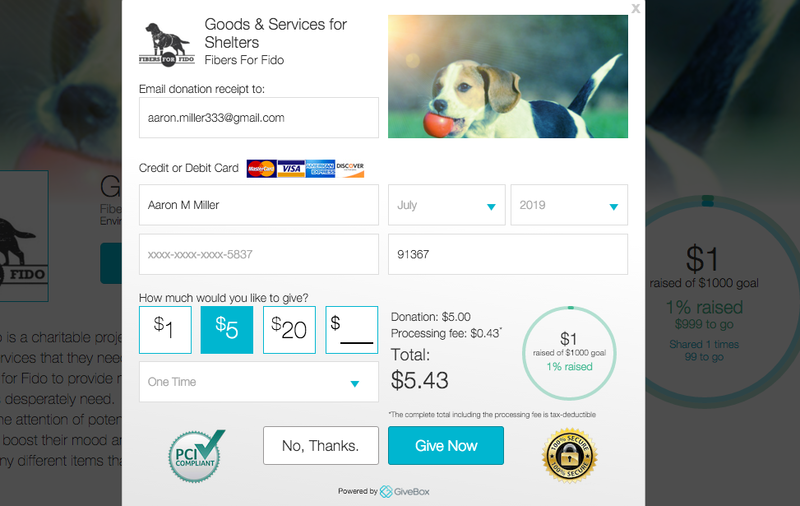 GiveBox is the most innovative giving tool ever created. It’s the world’s first ‘Cause Aggregator’! Now, causes from all over the world are trending right into your mobile device. Change is at your fingertips. 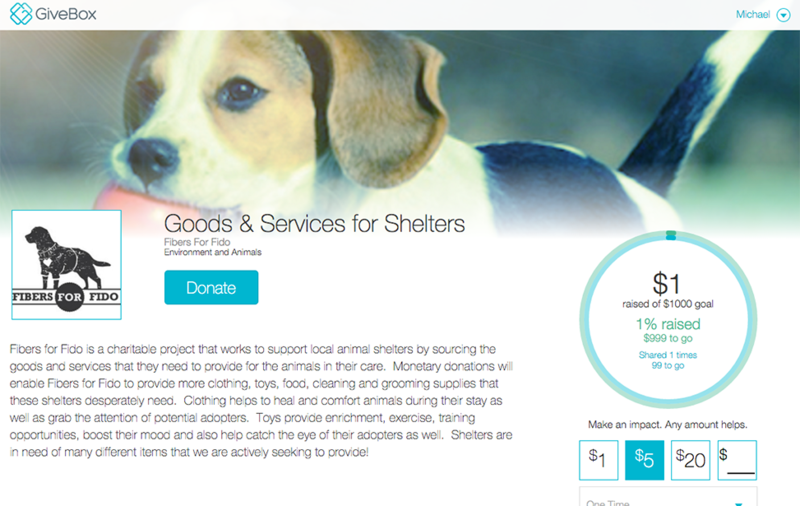 In seconds, you can help causes you care about with GiveBox’s shopping cart experience. 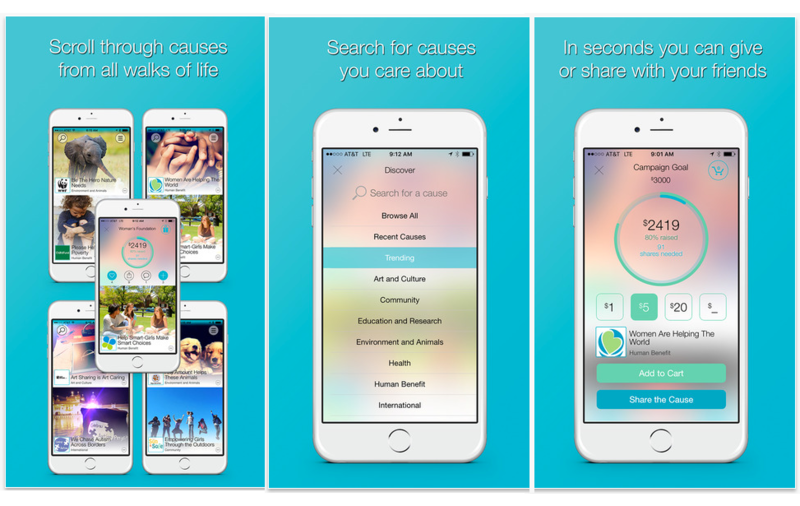 Scroll through hundreds of causes that inspire you or search for a cause you care about. Give to causes that inspire you, and Share those causes to raise awareness. Give in a moment without missing a moment.